Long story short: It depends. And specifically, it depends on the nature of the task you are doing—and, to some extent, also type of music you’re listening to! In a classic study of assembly line workers, background music was found to increase overall productivity. Based on what we know today, this net improvement was most likely due to the music having a positive effect on the mood of the workers—especially given the repetitive and likely boring nature of their work. This reminds me a bit of how music can “pump” you up during running or lifting weights. 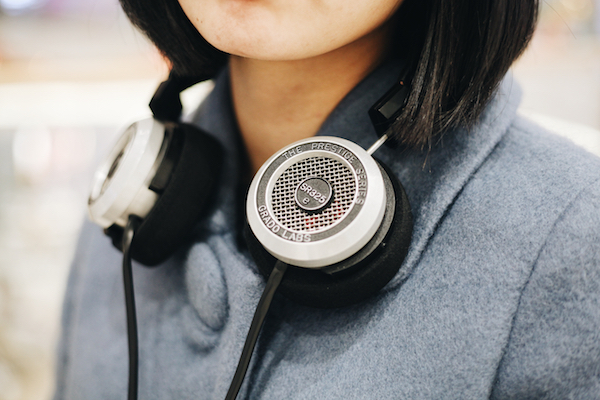 If you are engaging in complex verbal tasks that involve memory, analysis and/or comprehension, you might want to turn off the music—particularly if you are an introvert. Not sure? Let me explain. Now, if none of these study findings felt relatable, perhaps you are just one of those people who just feels powerful when listening to music—and you are not alone! In one study, researchers had undergraduates complete a variety of tasks while listening to music that had either been identified as “high power” or “low power” by another group of subjects (these ratings were not correlated with the lyrics). They were then asked to complete ambiguous words that could be completed with powerful or non-powerful words. E.g. p – – – r (someone could choose power or paper, for example). Those in the high power condition were significantly more likely to choose “high power” words than “low power” words, suggesting that an implicit feeling of power had been elicited through the music. Researchers also found that listening to powerful music enhanced abstract thinking, feelings of control over future events, and subjects’ willingness to go first in a debate (i.e. showing more assertiveness). Great article! Interesting research on the work situations & introvert vs. extrovert!